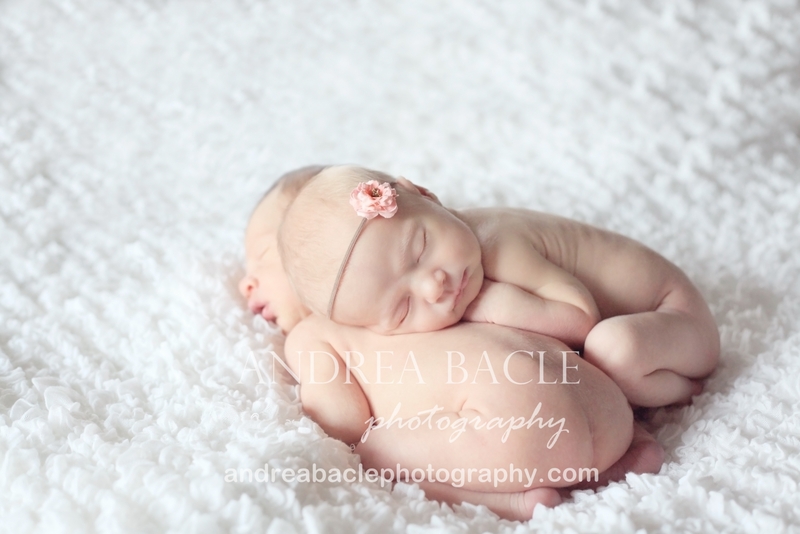 This is just a little super sneak peek at my first-ever twins session. I’ll have more soon, but I just couldn’t stand to wait to post at least one from our session last night. My goodness, I’m one lucky girl. I must have said, “they are so cute” about a hundred times. I could have stayed and snuggled those two all night! If you are expecting your own little bundle soon, give me a call at 508.768.5808 or email me at andrea.bacle@gmail.com to book your own newborn session. This entry was posted in Uncategorized and tagged home photography, lifestyle photography, natural light photographer, newborn babies, twins. Bookmark the permalink.